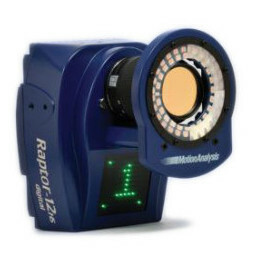 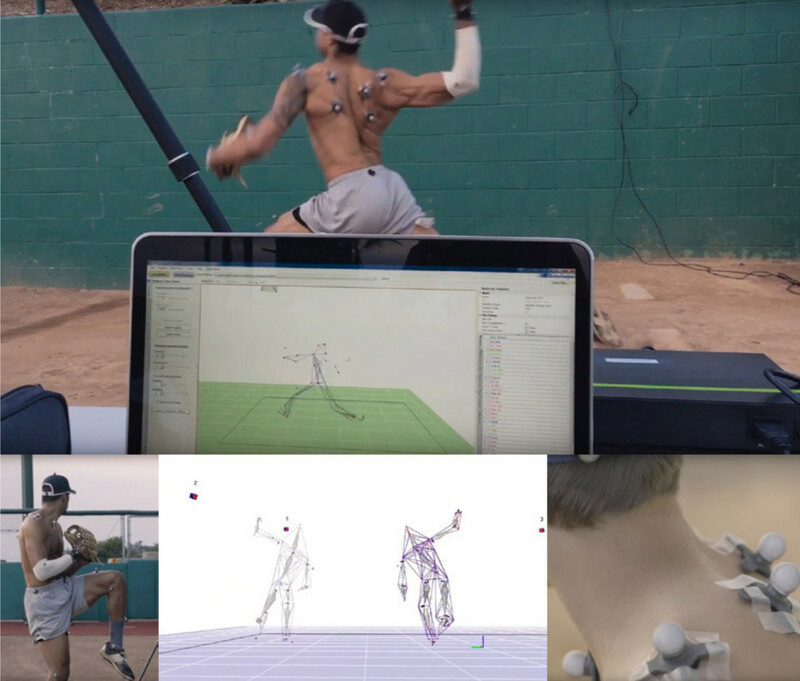 The Raptor-12HS Digital RealTime System consists of Raptor-12HS digital cameras and Cortex software. 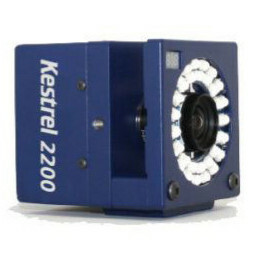 The Kestrel 2200 is a compact, wide format camera capable of 300 fps with a sensor resolution of 2048 x 1088 pixels (2.2 million). 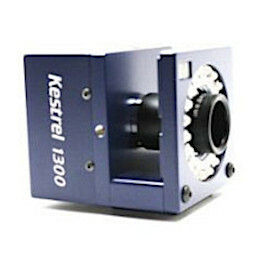 The Kestrel 1300 is a compact, wide format camera capable of 210 fps with a sensor resolution of 1280 x 1024 pixels (1.3 million). 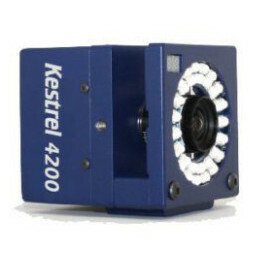 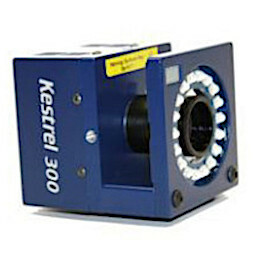 The Kestrel 300 is a compact, wide format camera capable of 810 fps with a sensor resolution of 640 x 480 pixels (0.3 million).